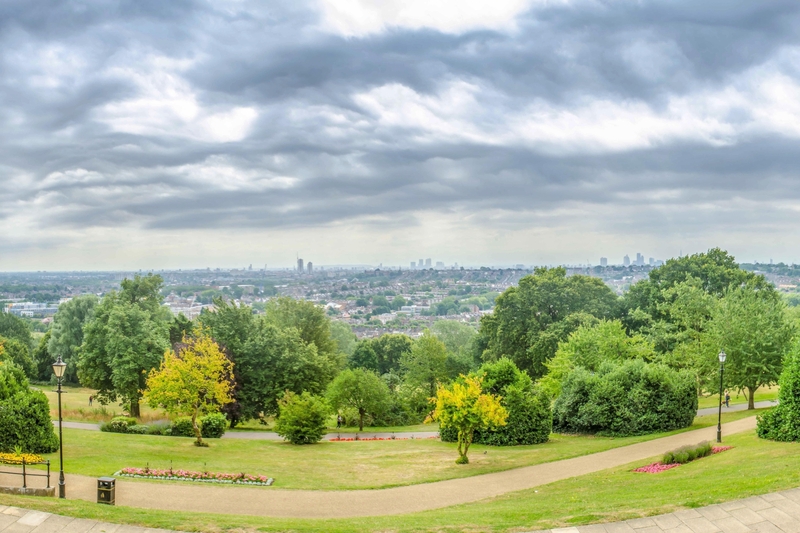 Hornsey Area Guide - What makes Hornsey so great? Where do Hornsey locals go? Cute and funky café with some fun artwork, a real gem. This pub has been standing in Crouch End since 1899, so it's a real local institution. The kitchen serves great gastropub food and a delicious Sunday roast that's always guaranteed to leave you full! French and Italian cuisines done well. This restaurant's rustic interior creates the perfect atmosphere for a date night or a catch up with friends. The set menu is great value for money too. Share your favourite place to go to in Hornsey. Hornsey is ideally located between the shopping malls and cheap shops of Turnpike lane and the adorable boutiques and trendy restaurants of Crouch end. There is a quiet feeling over here, as if you were far, far away from the madness of the city. It feels like living in a village, there is a great sense of community and a will to cultivate everyone's differences but in a true honest way (not just to be cool and open). I love walking around and glimpsing at Ally Pally perched on the hill over there or crouch end's clock tower here. There are a thousands things to do and try (swinging, art house, live music, the oldest comedy night in London started here fyi, plays, drinks, restaurants...), all little shops have delicious and quality products. We are looking to buy our first home and unfortunately cannot afford to stay here but there is not doubt we will come back on a regular basis just for the unique atmosphere and see the friends we will be leaving here. Great primary and secondary schools on a really interesting High Street with independent shops and fab cafes. And a beautiful park! What do you think of Hornsey? What are your favourite things about Hornsey? Find out how much your flat or house is worth om Hornsey. Feedback about living in Hornsey has been submitted directly by the public and may not neccessarily reflect the views of Foxtons. The description of Hornsey was modified from Wikipedia and is available under the Creative Commons licence. Land Registry data is Crown copyright. All the views and contributions contained within Foxtons Local Life are those of the contributors. All content is assessed before publishing for taste, however free opinion is encouraged. Foxtons accept no payment or sponsorship for content that is posted about Hornsey.